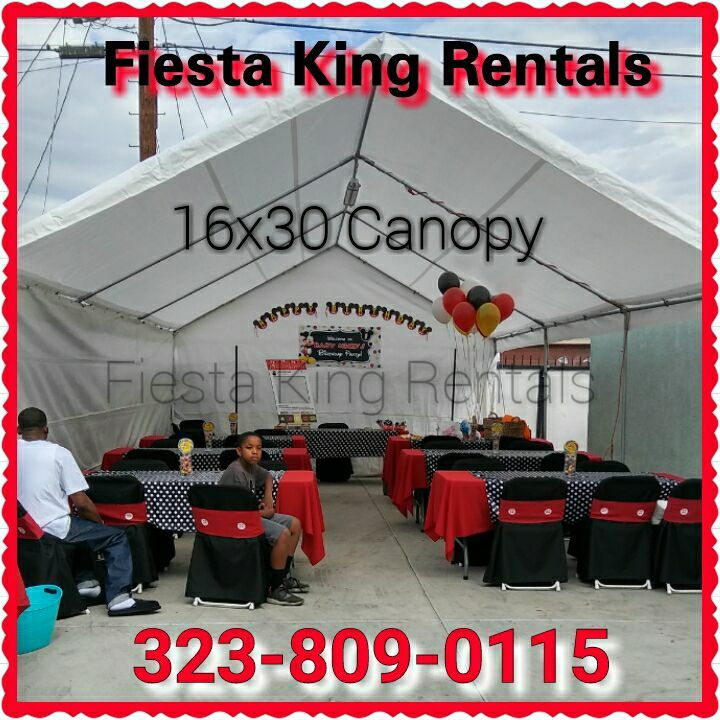 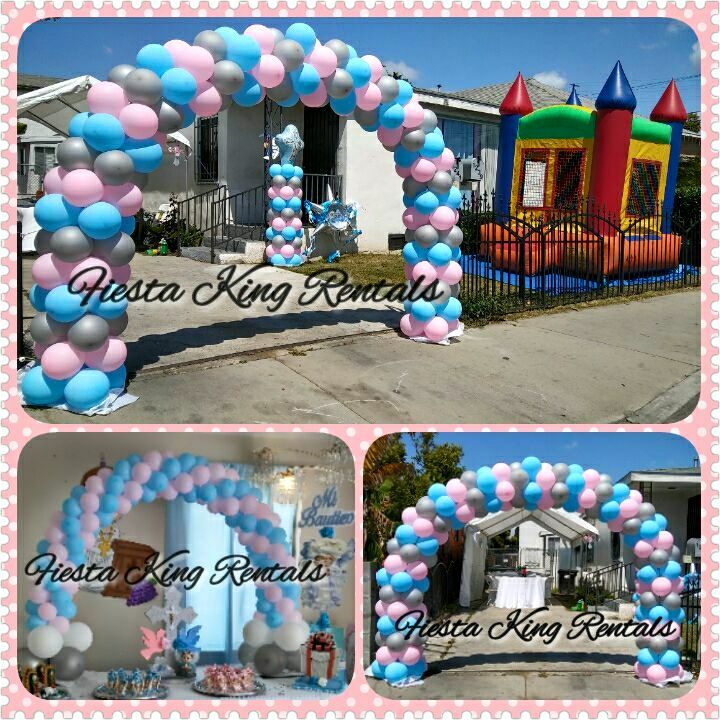 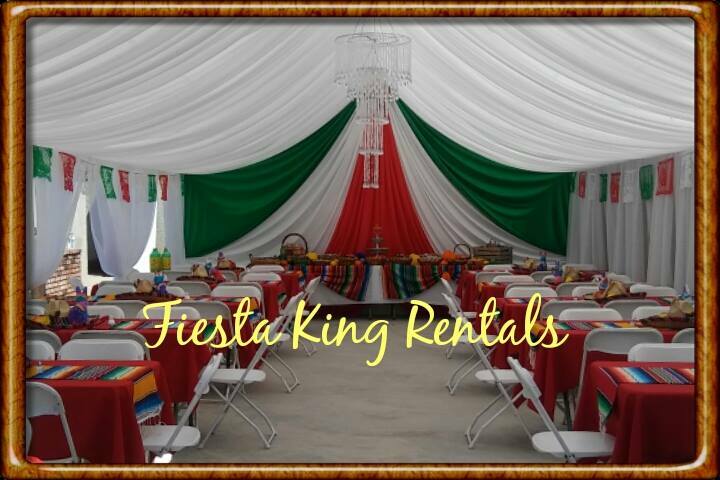 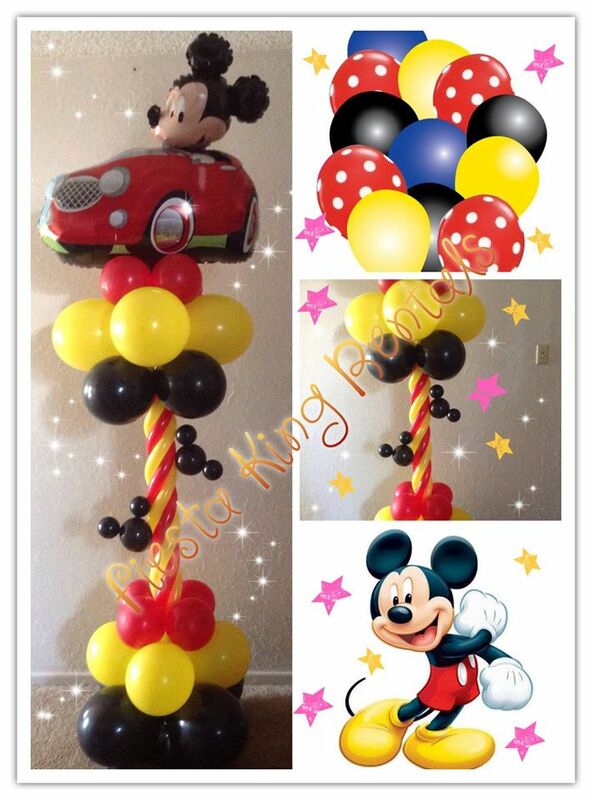 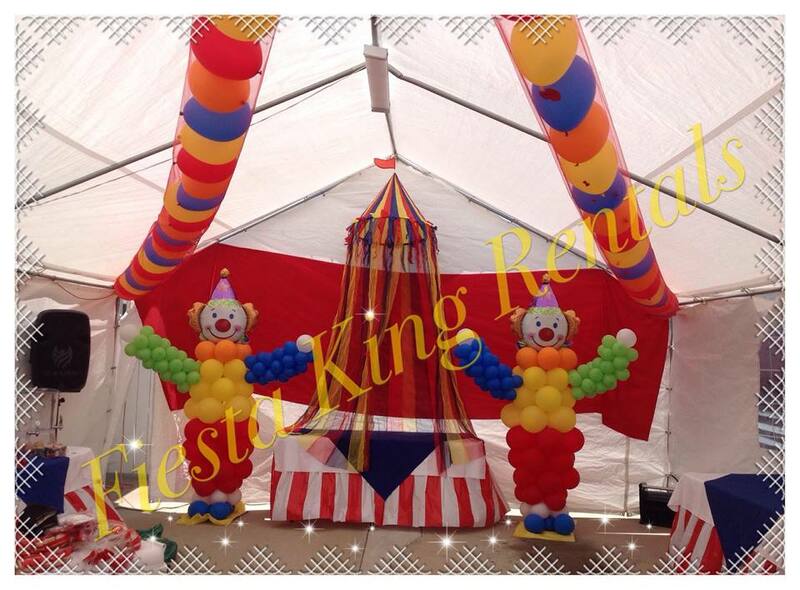 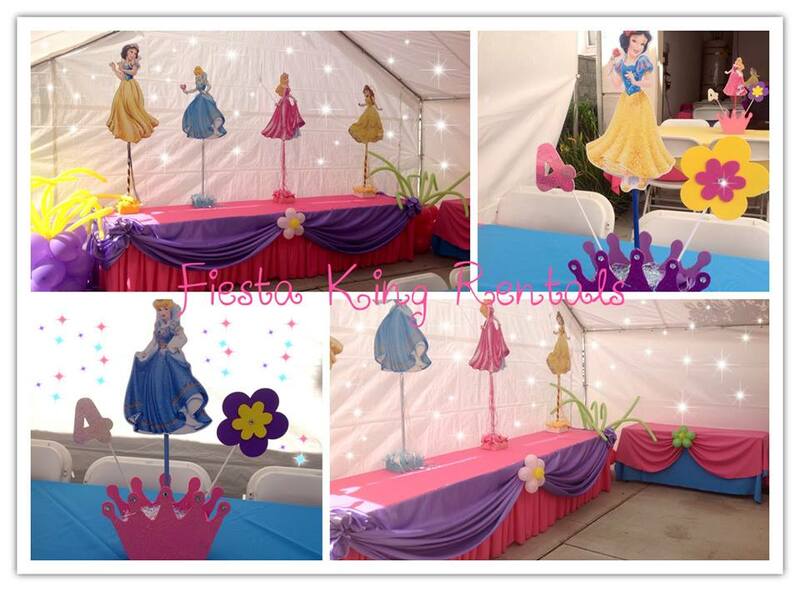 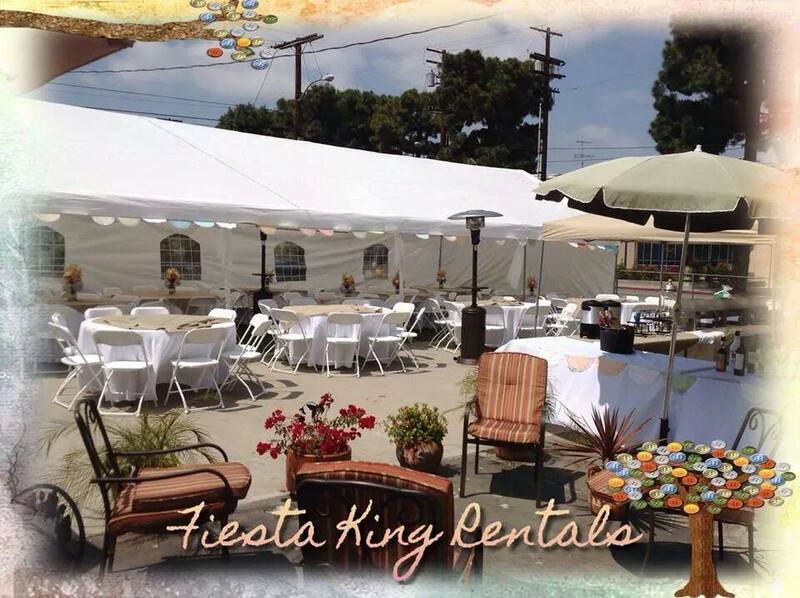 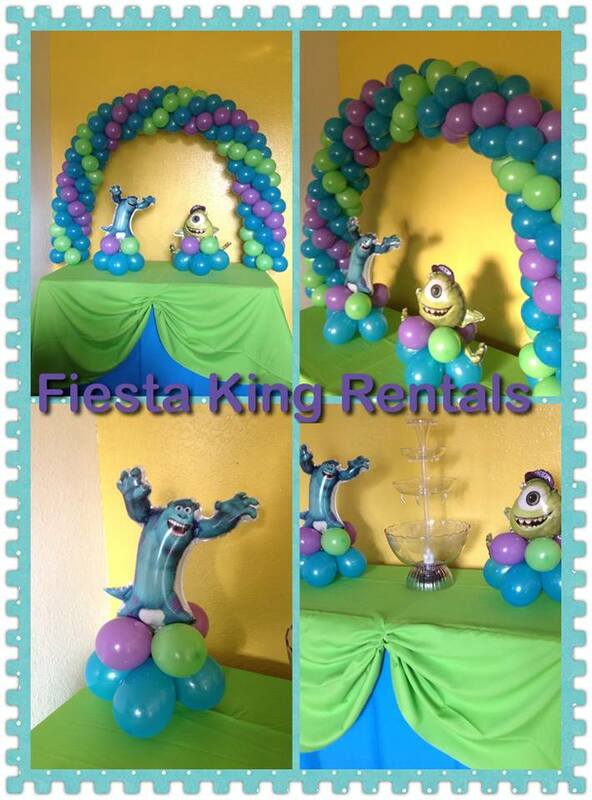 Fiesta King Rentals Photo Gallery! 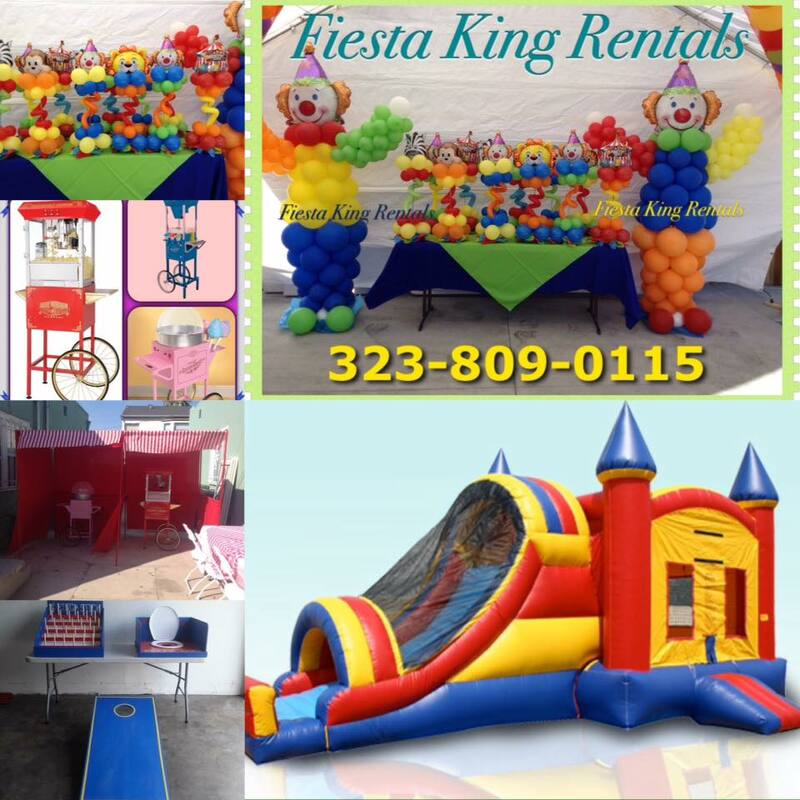 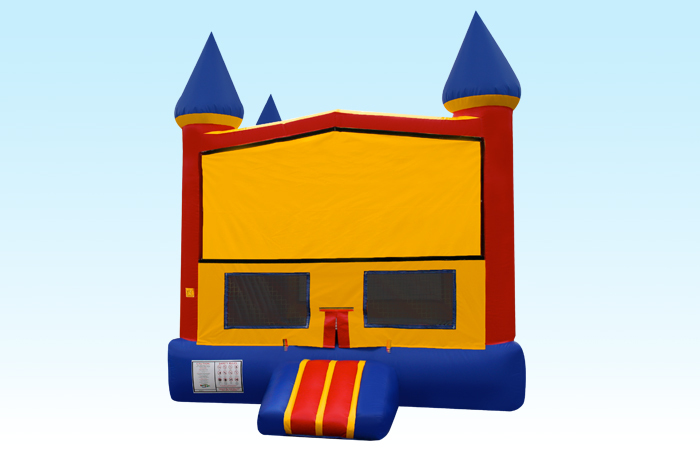 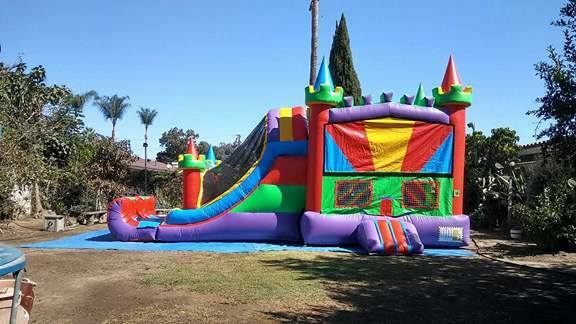 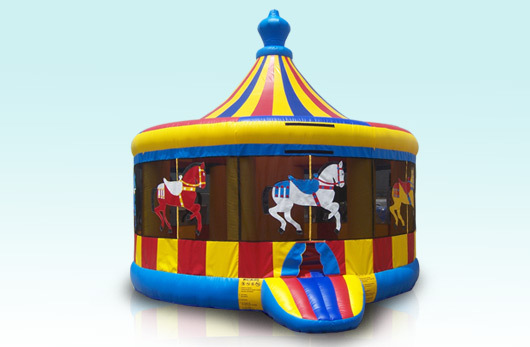 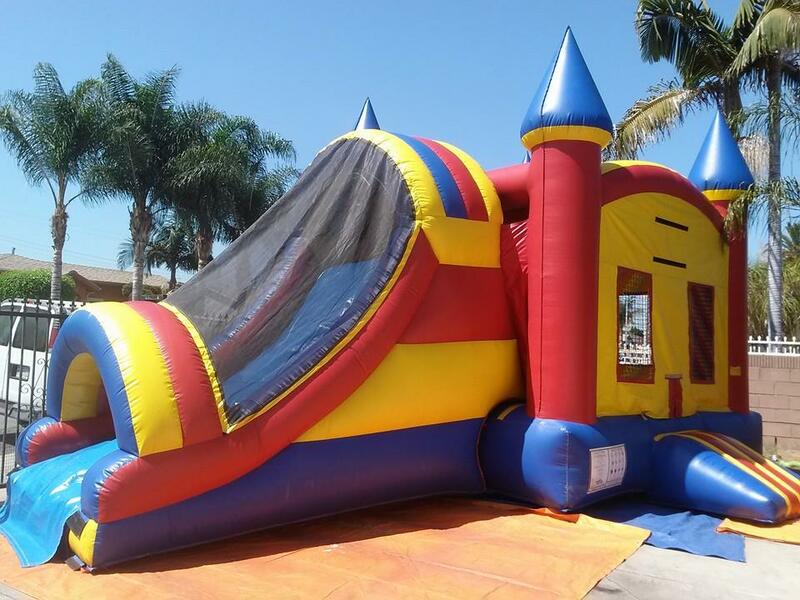 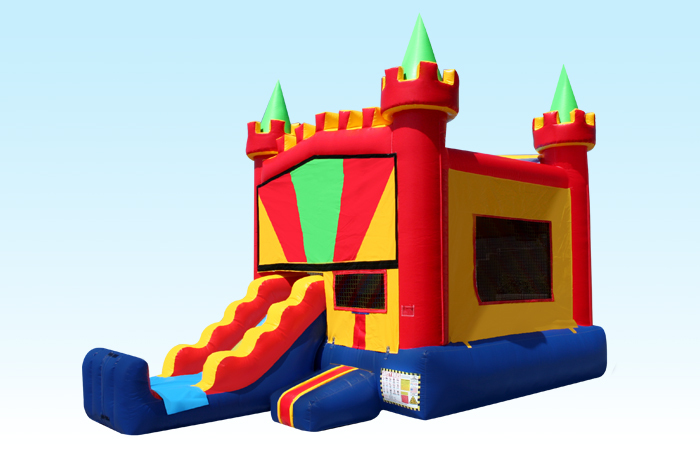 We are your one stop party rental for weddings, kids theme birthday party, celebrations, fundraising, Corporate events, Grand Opening, Church events, festivals. 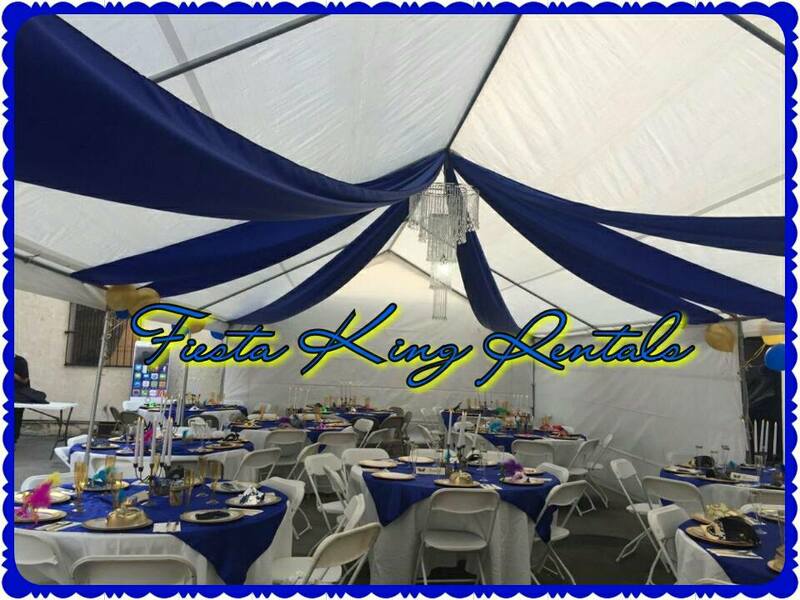 We truly love what we do and those we do it for. 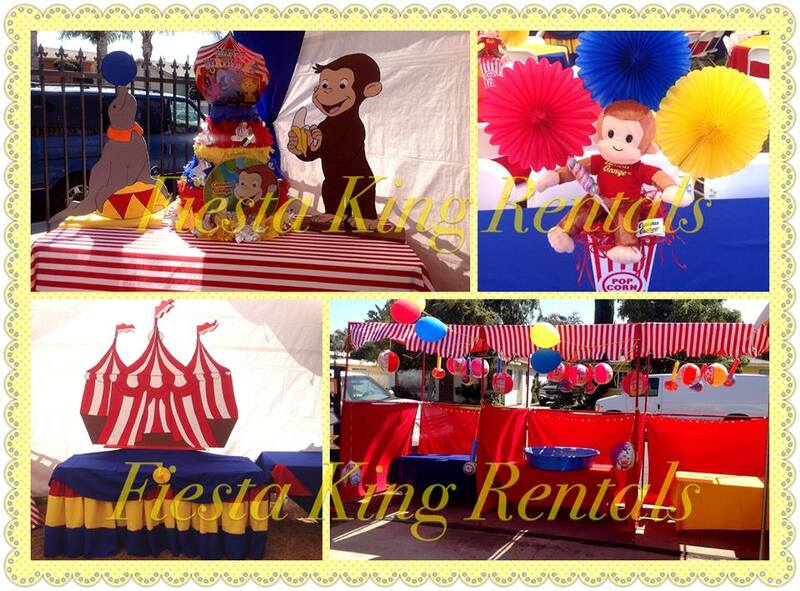 Here you'll find fun photos of events that we have had the privilege to be a part of. 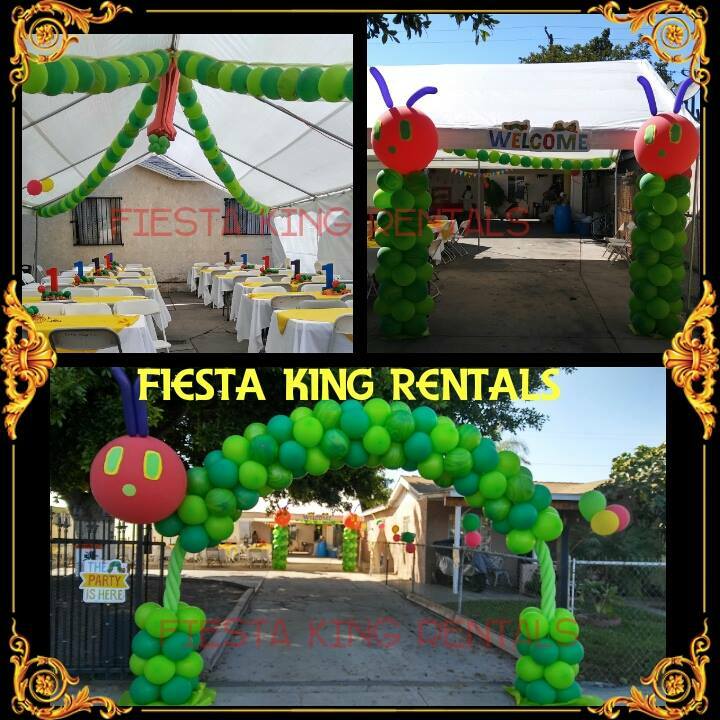 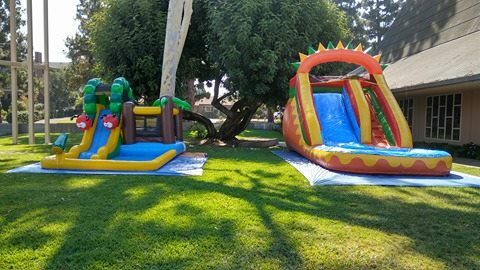 If you have photos from your party or event you'd like to share, please send them to fiestakingrentals@gmail.com for consideration. 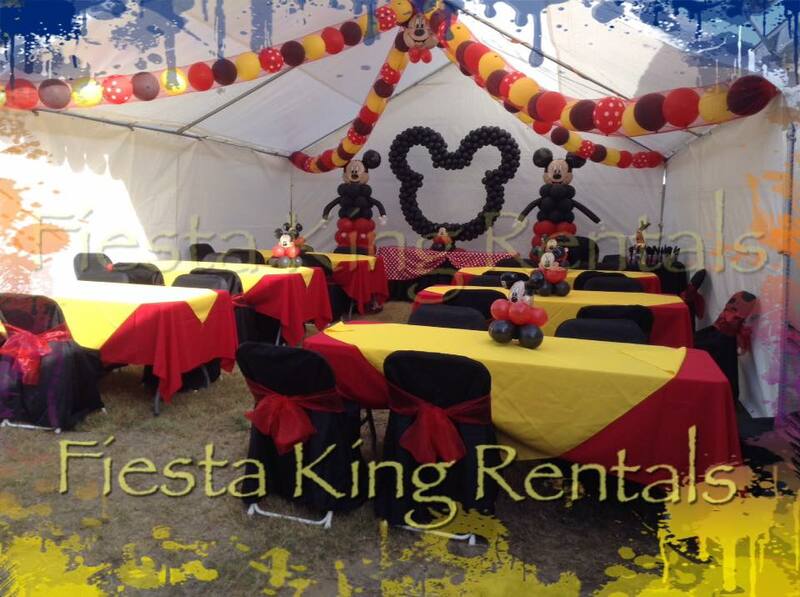 We look forward to seeing your party fun here soon!